ASP.NET is an eight-year old WebForm in the industry. 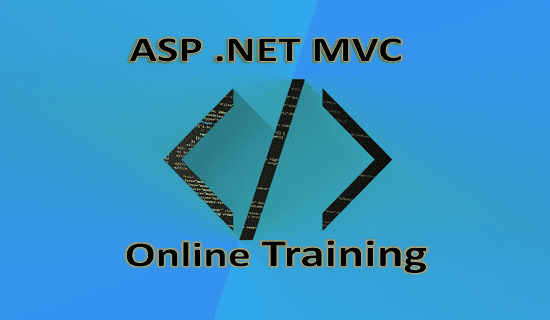 ASP.NET MVC came into existence as MVC design pattern is quite popular. But nowadays, ASP.NET MVC becoming popular because of its exclusive features and is dominating other WebForms. 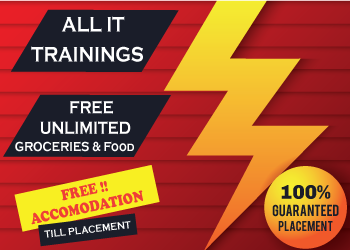 Thus more and more candidates are applying to appear for ASP.NET MVC Online Training program. security implementation in ASP.NET MVC applications.